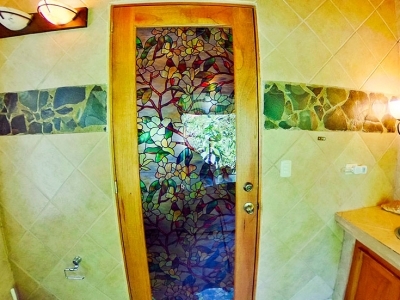 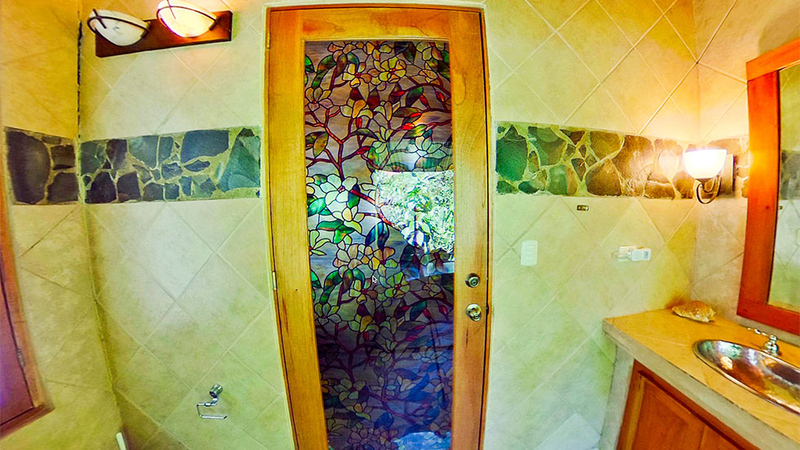 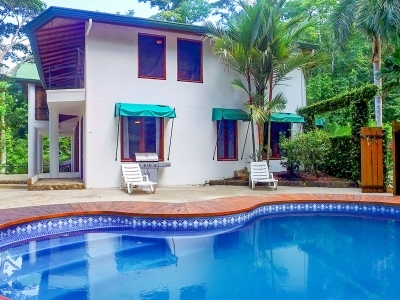 0.7 ACRES – 6 Bedroom Home, 1 Bedroom Guest Home, Ocean View, Waterfall, Pool!!! 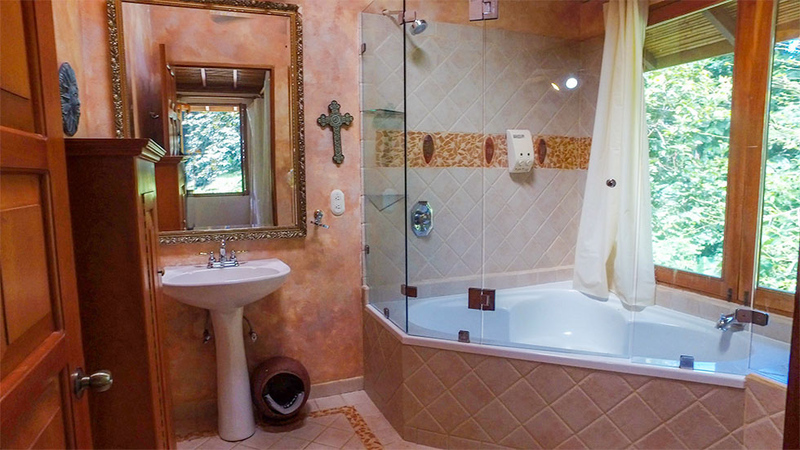 This offering includes a 6 bedroom / 5 bathroom main home and a 1 bedroom / 1 bathroom guest home that can serve as a managers or caretakers home for a buyer wanting to create a hospitality business. 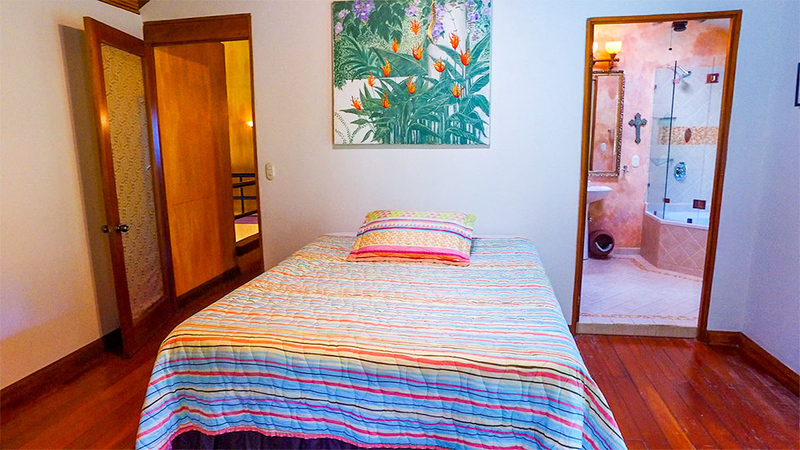 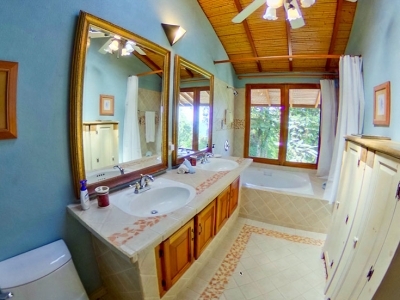 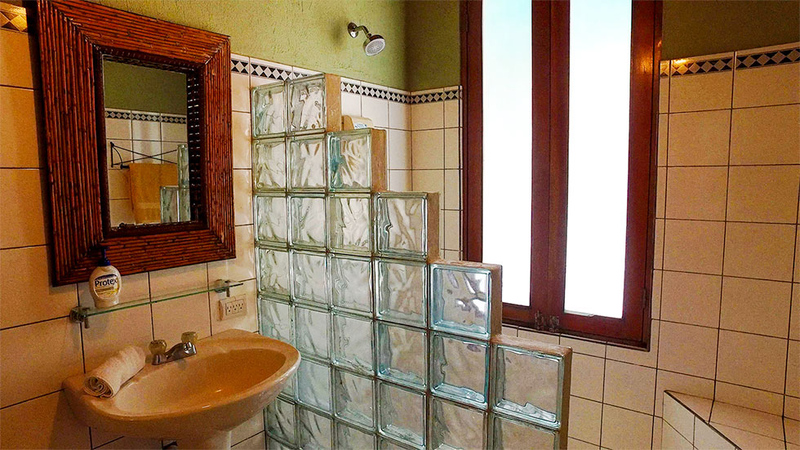 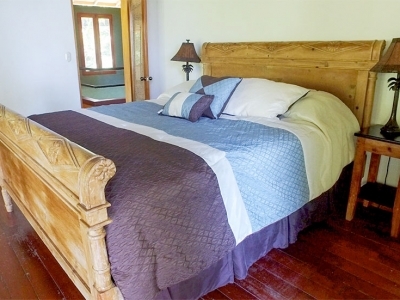 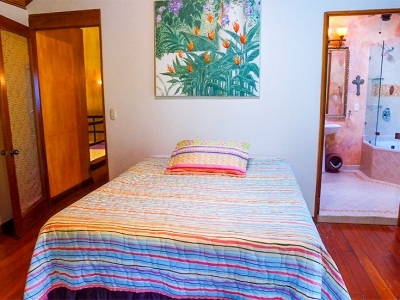 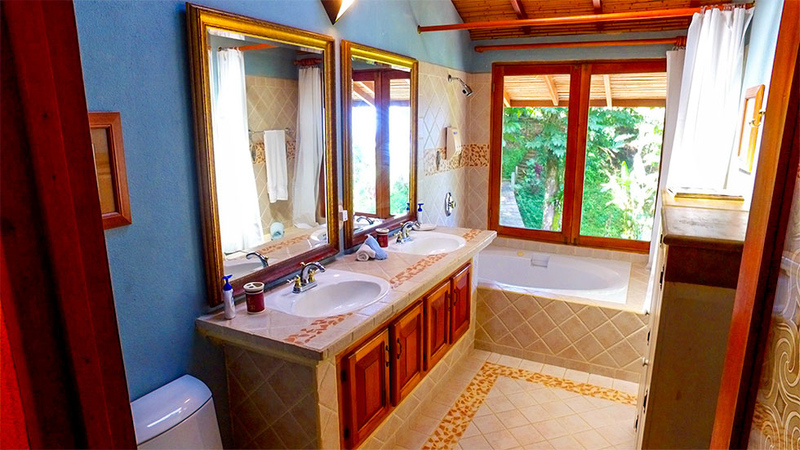 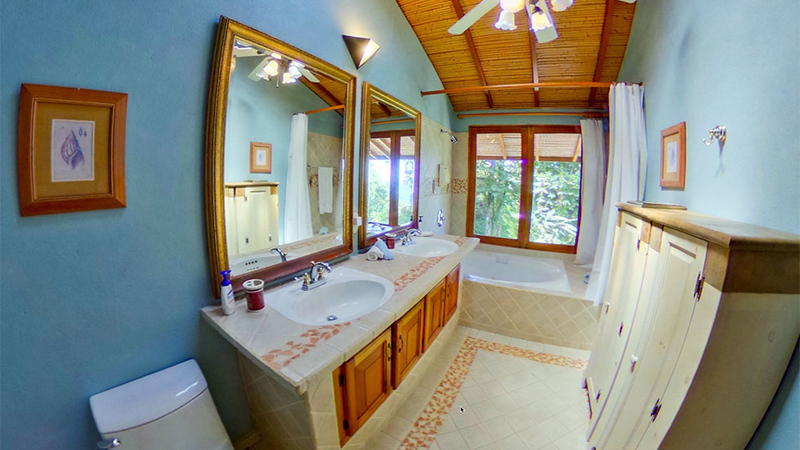 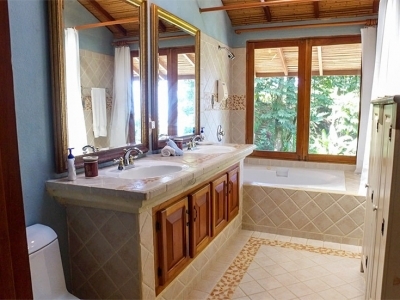 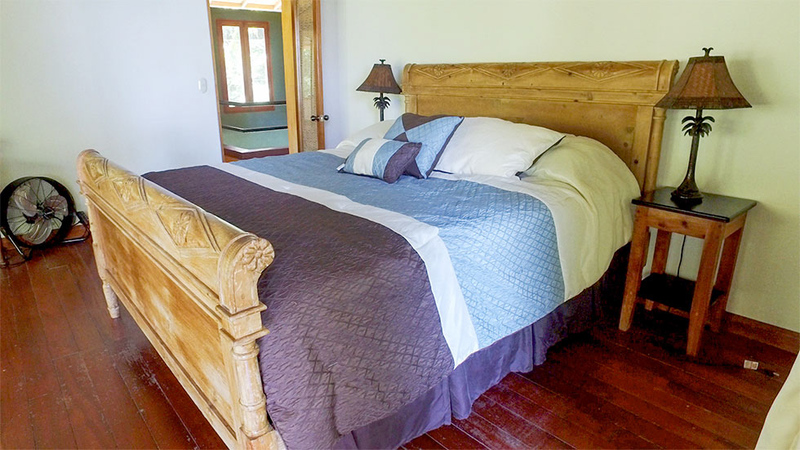 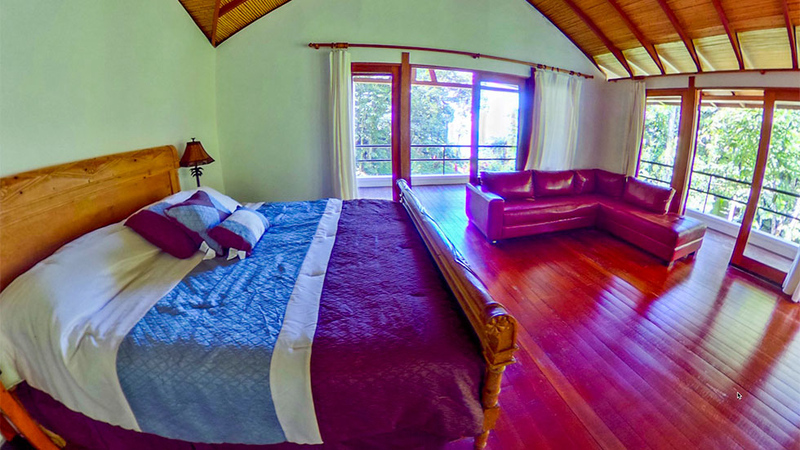 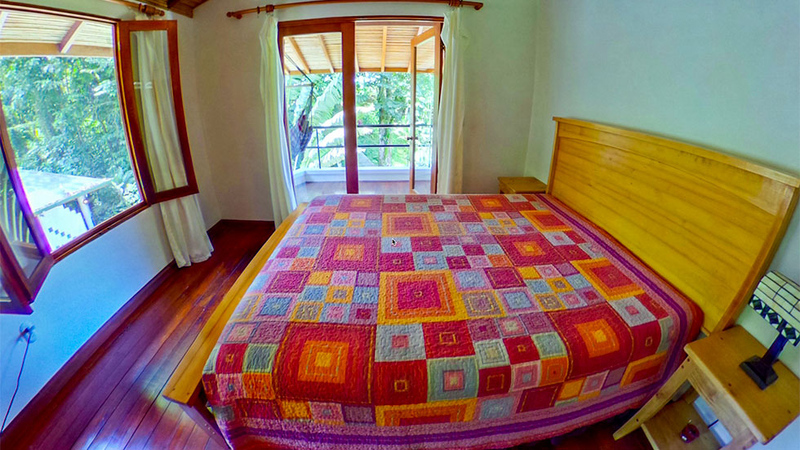 The main residence features 3 suites with private baths and 3 standard rooms with 2 common baths. 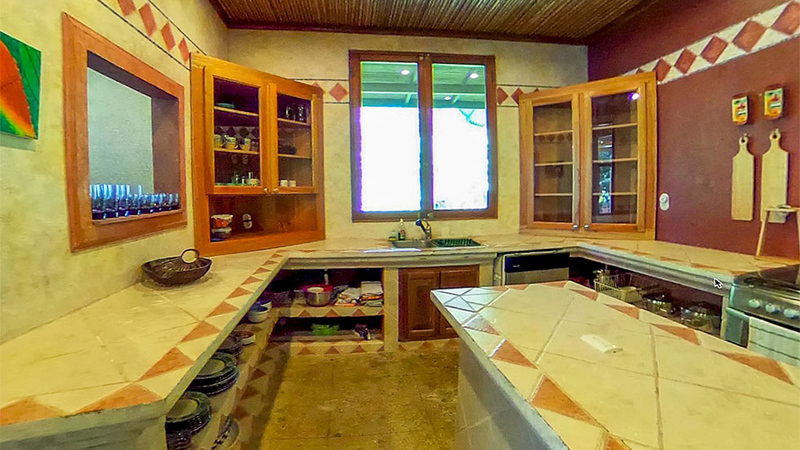 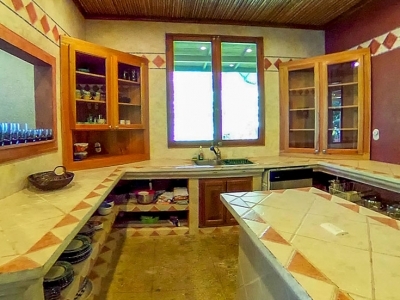 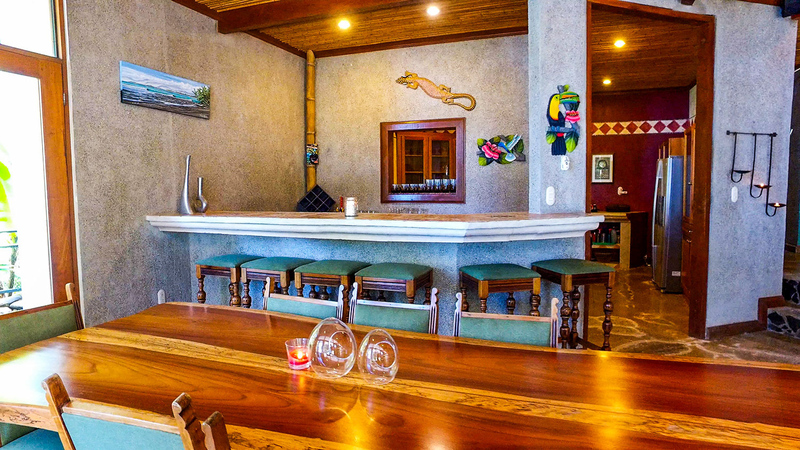 The spacious kitchen and bar area is ideal for preparing meals and entertaining a large group of guests. 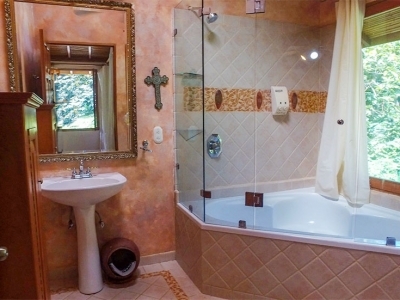 The estate was originally built in 2000 and features a private well, 7,000 sq. 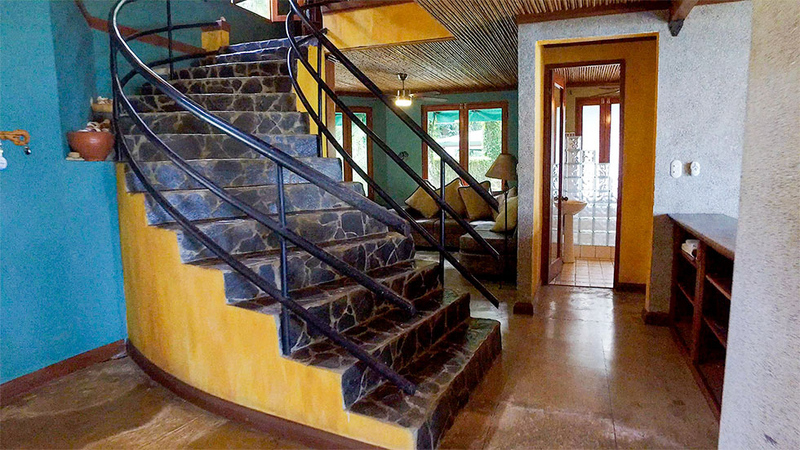 ft. of solid concrete and steel construction. 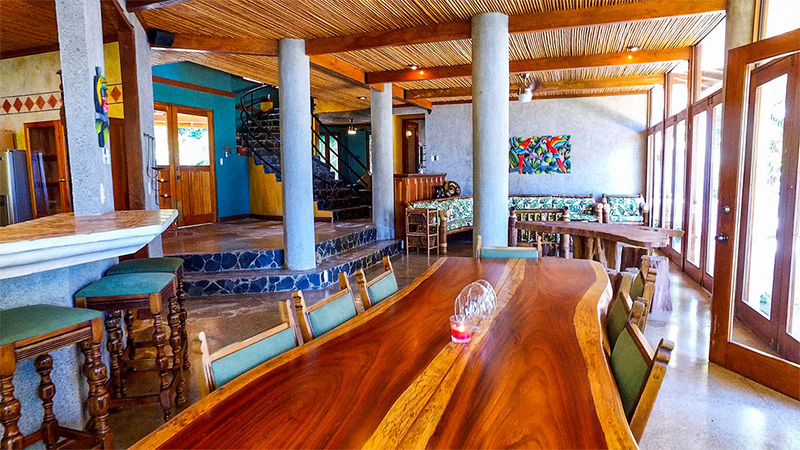 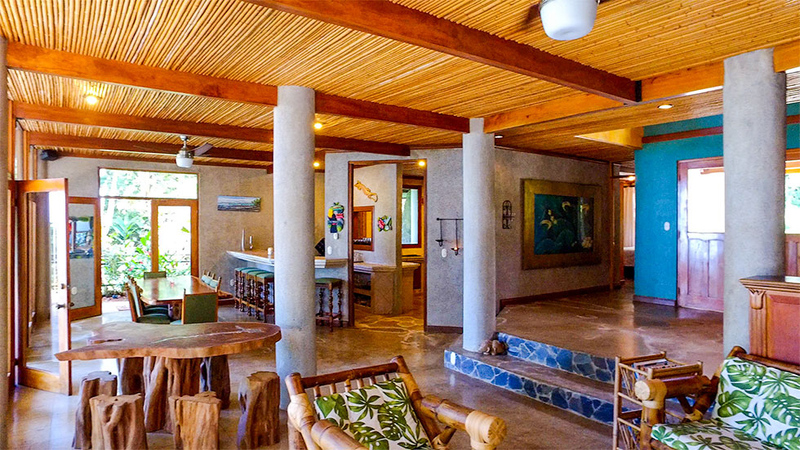 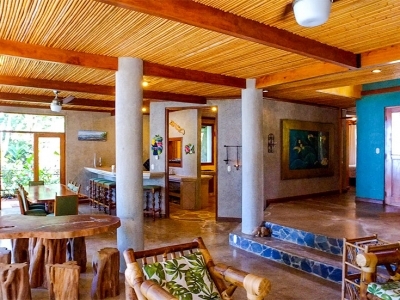 Throughout the home, you will notice beautiful finishes including local hardwoods and a rich bamboo ceiling. 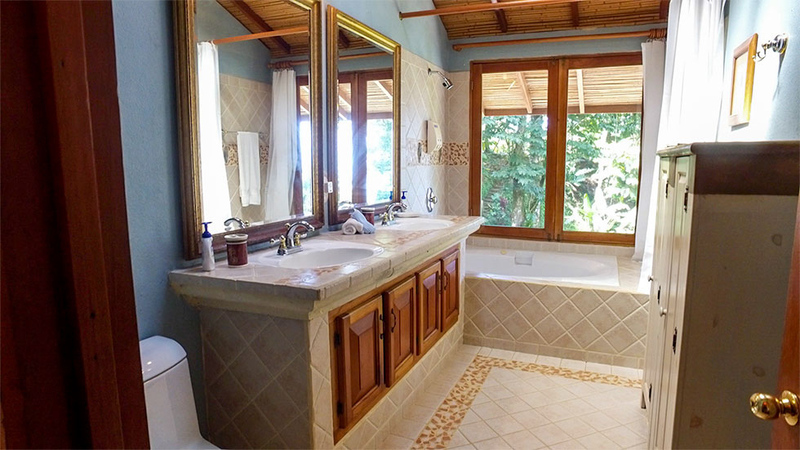 The house is located on private property that is not part of any gated community, meaning that there will be no restriction on any remodeling the future homeowner would like to do. 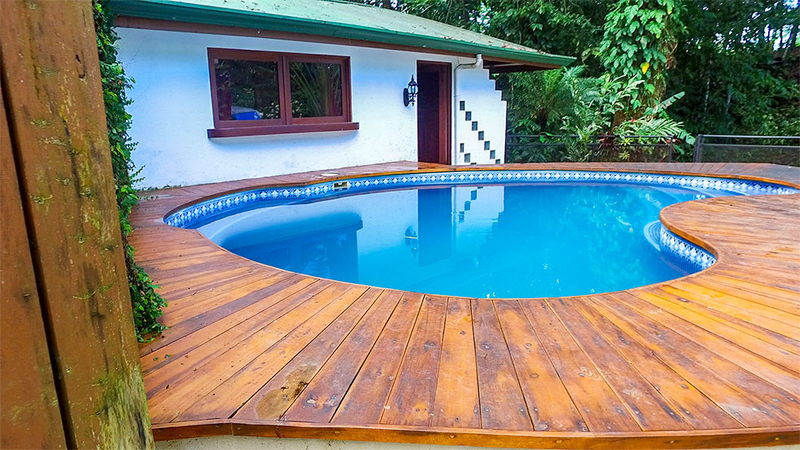 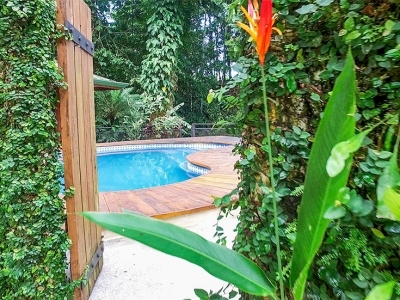 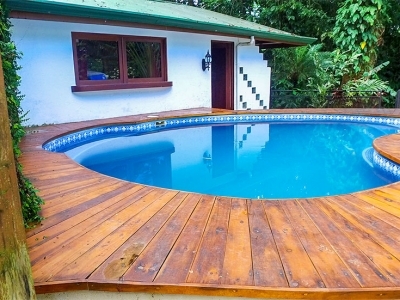 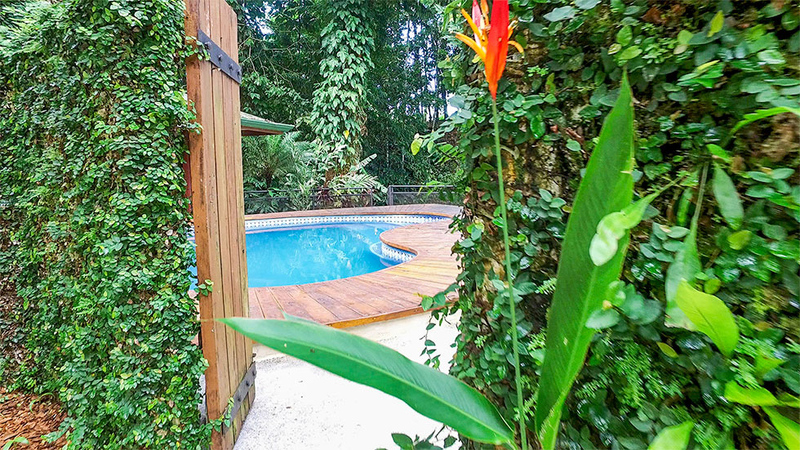 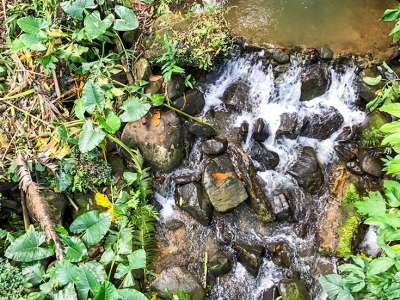 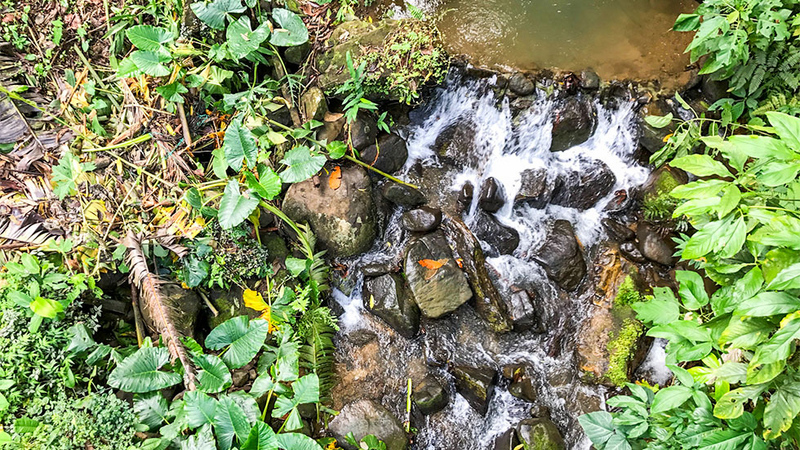 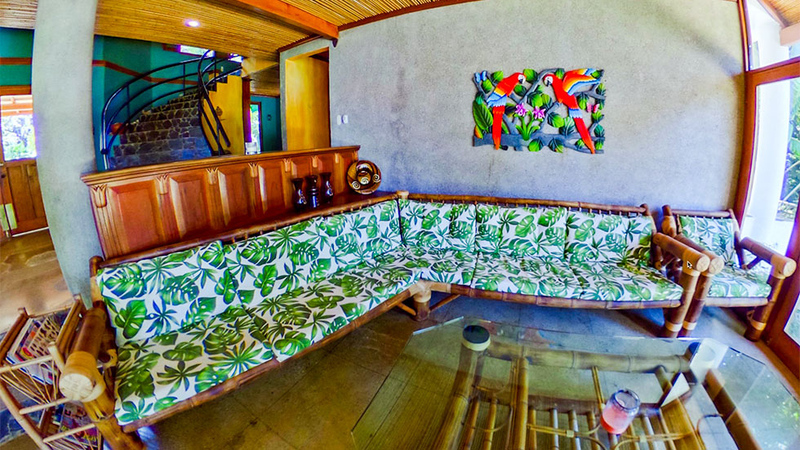 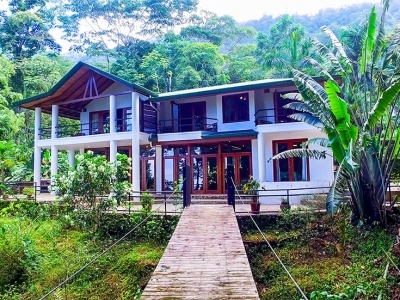 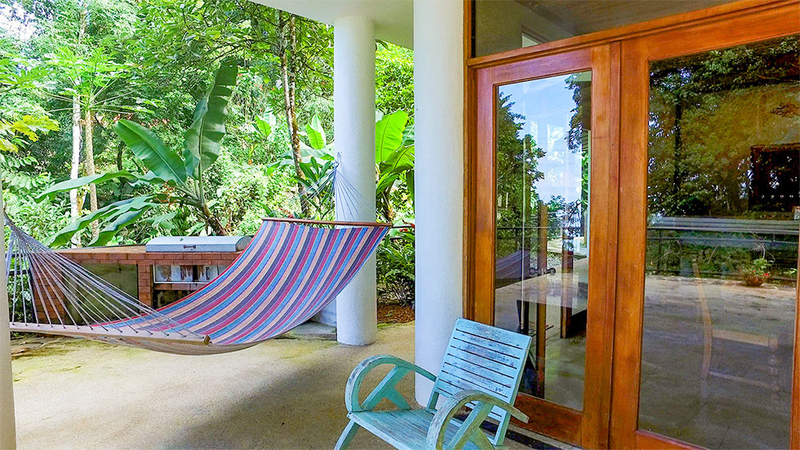 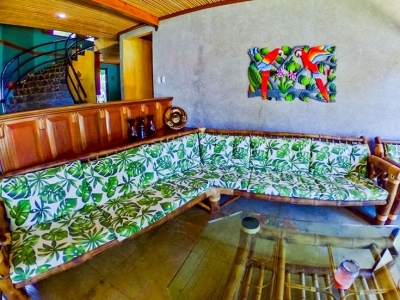 The outdoor entertaining spaces include a tropical pool area with a huge deck perched high in the rainforest canopy and overlooking the streams below, have a Costa Rica real estate service proffessional show you around. 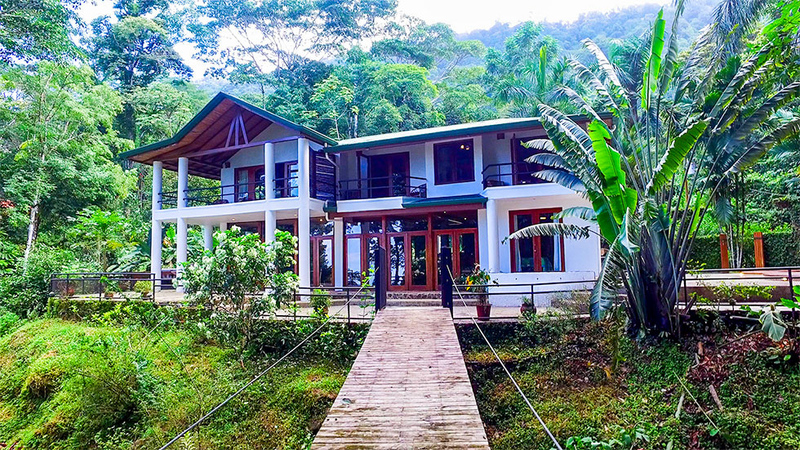 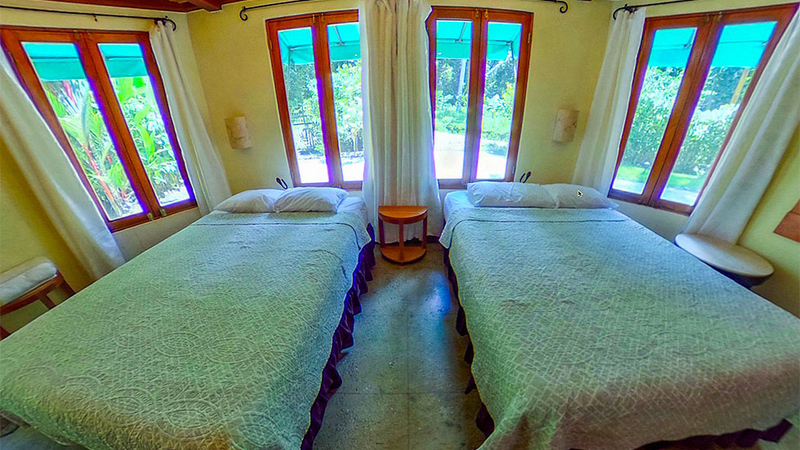 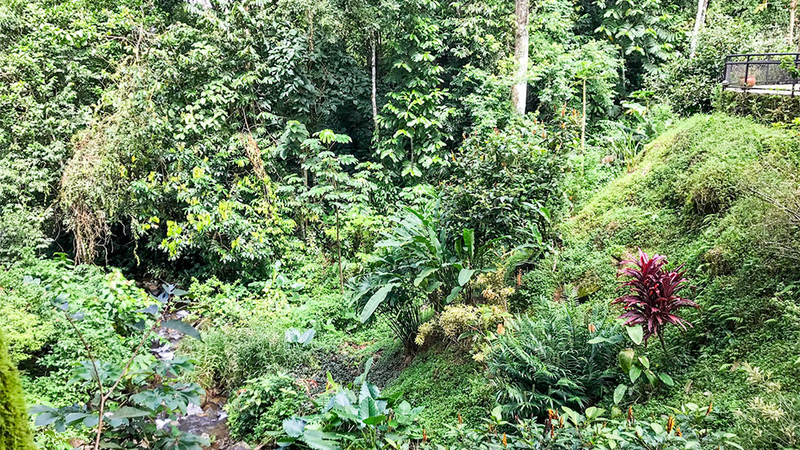 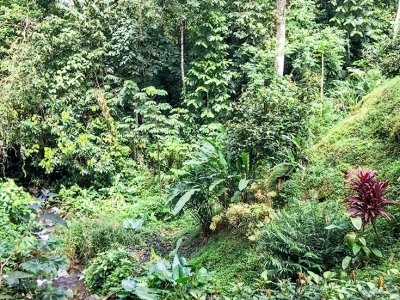 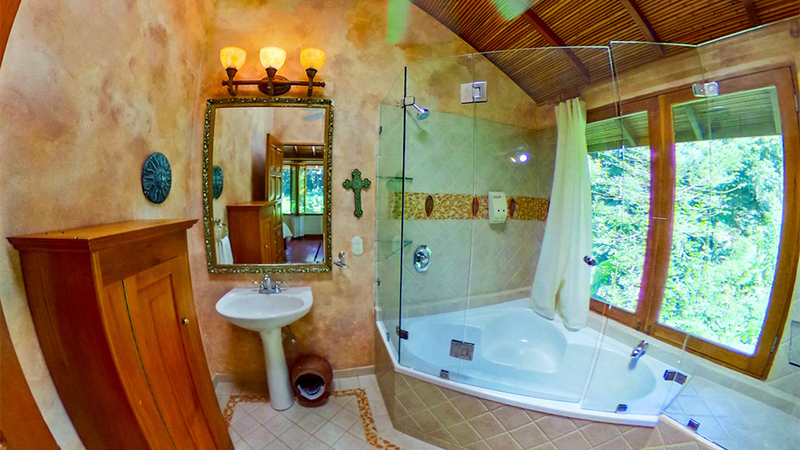 This is the perfect rainforest retreat where you can witness native Costa Rican wildlife frolicking in the trees at eye level. 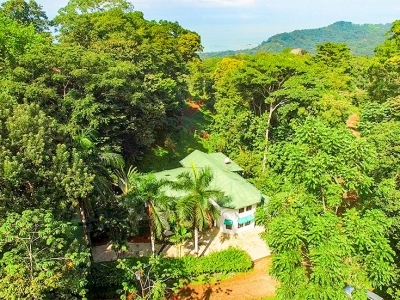 The howler monkeys rock and sing from the treetops while chirping birds such as Toucans can be seen flying from one branch to the other. 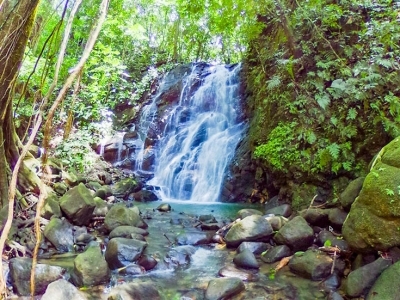 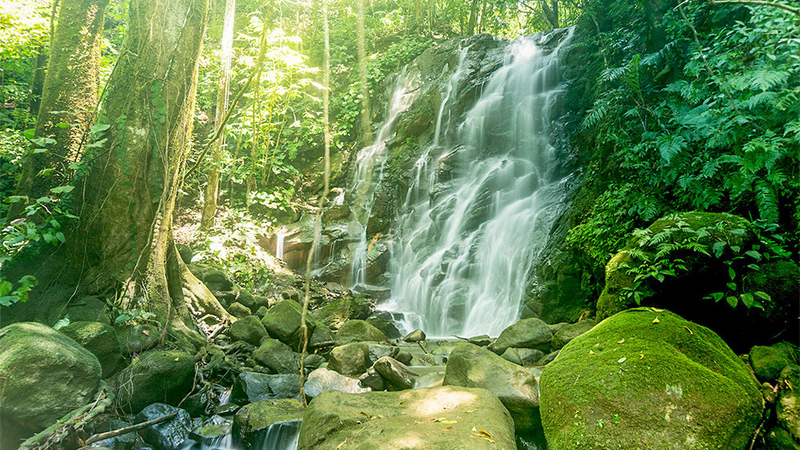 The nearby immaculate waterfall is completely private and is the ideal place to take nature walks. 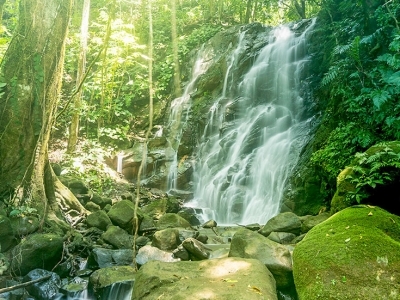 Another local waterfall located approximately 5 minutes away is the Poza Azul Waterfall. 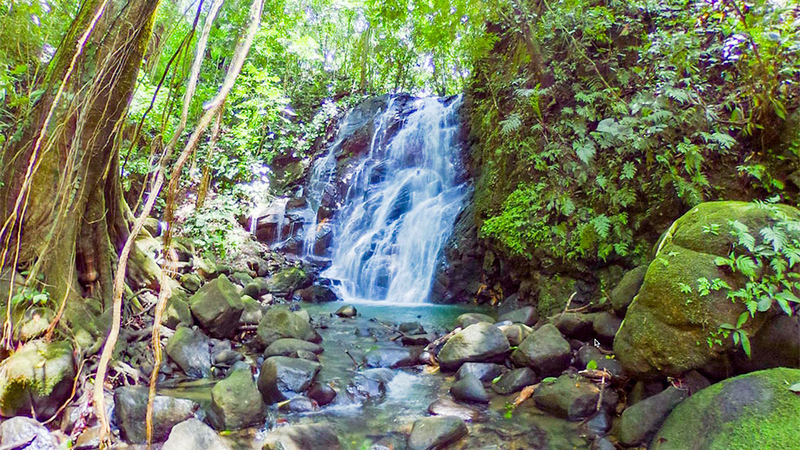 This popular tourism hotspot features a large swimming hole with rope swings for the kids to enjoy. 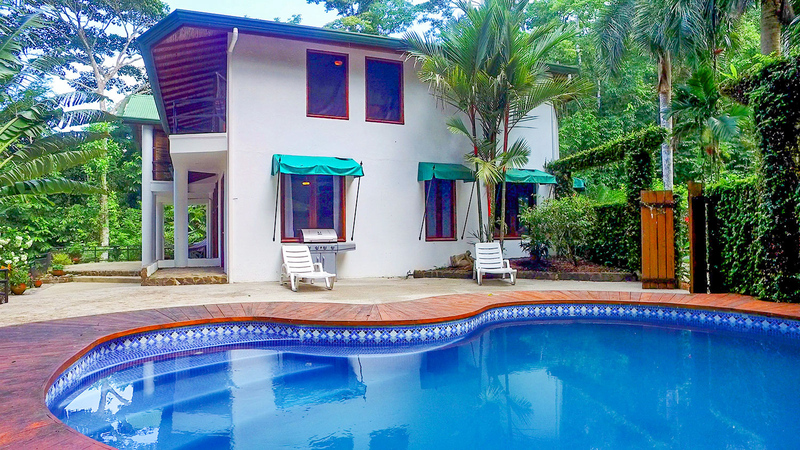 The nearest beach and the coastal highway are an easy fifteen-minute drive from the property. 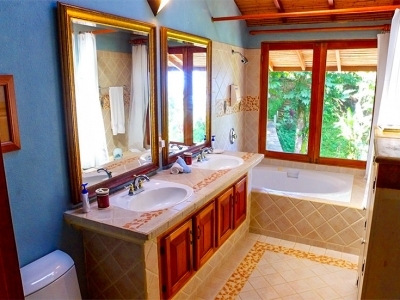 The nearest beach, Dominicalito Bay, is a partially protected bay that is perfect for swimming or learning how to surf. 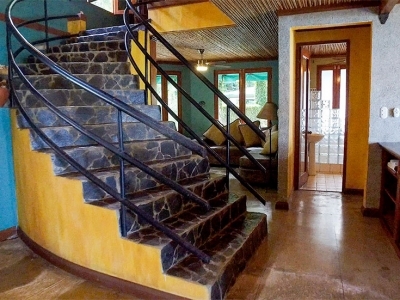 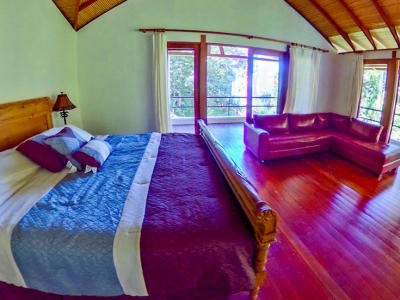 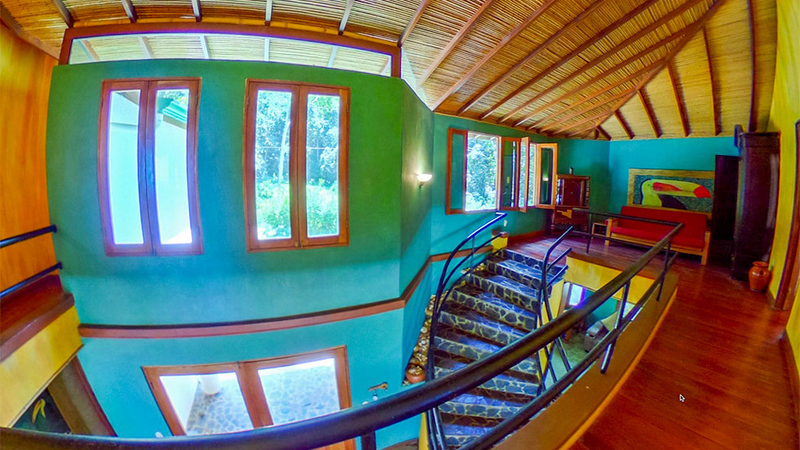 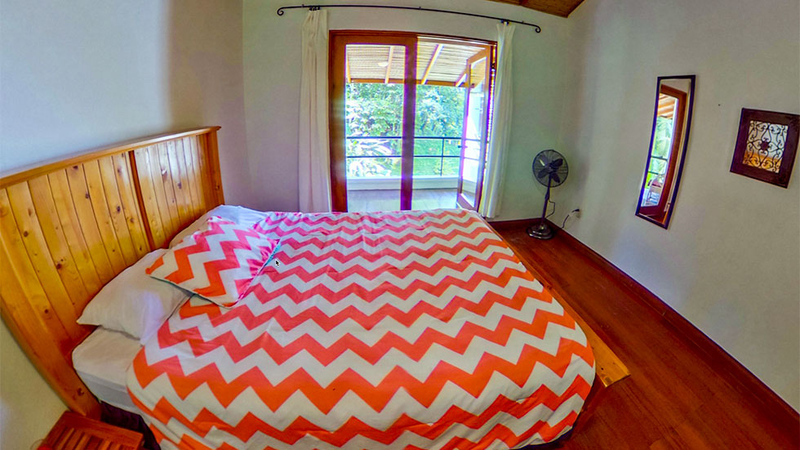 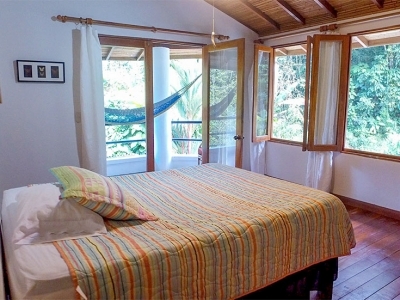 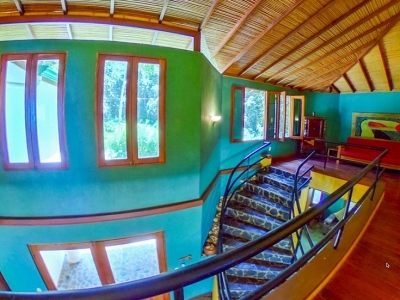 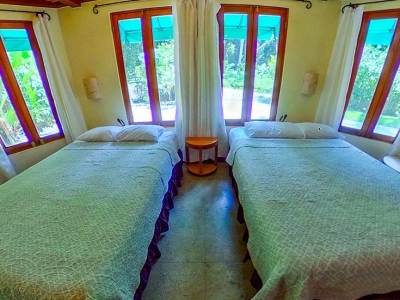 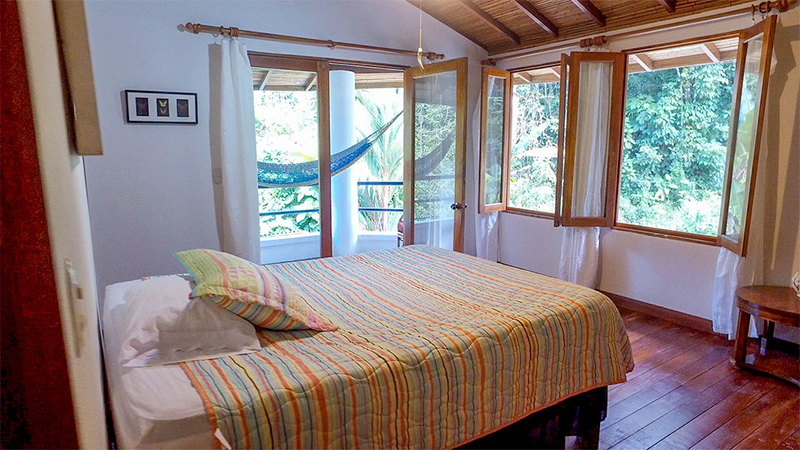 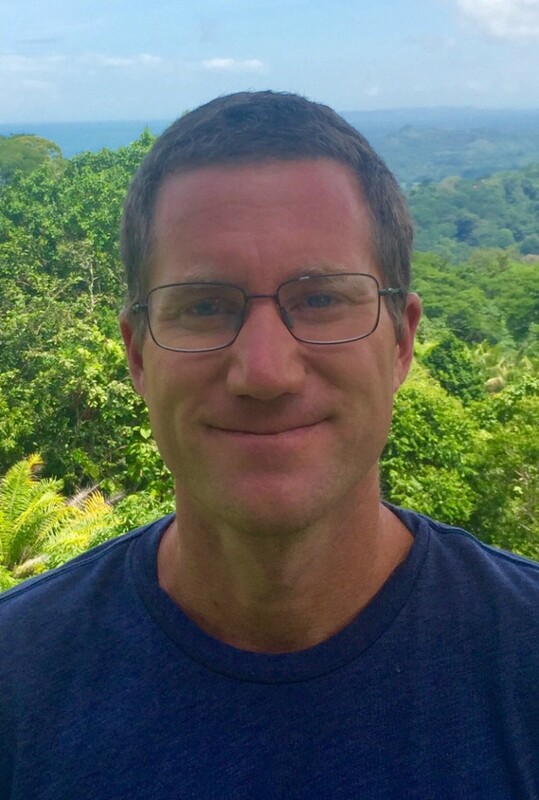 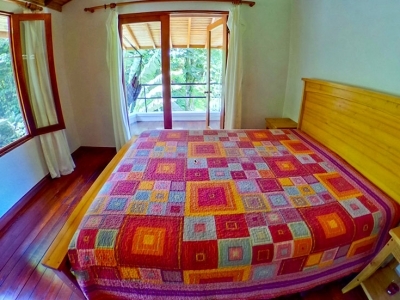 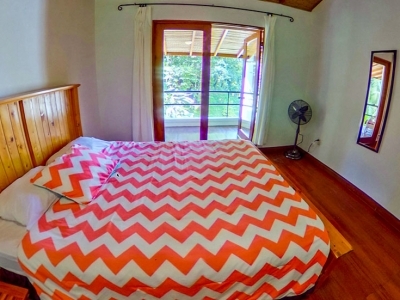 The beach town of Dominical is approximately three to five minutes down the main highway. 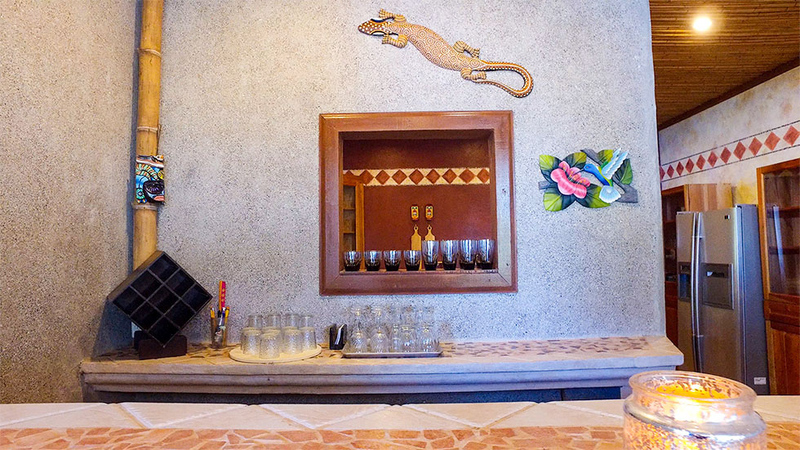 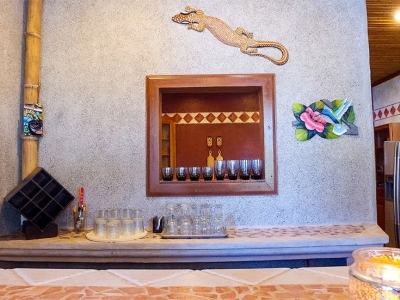 Here you will find a variety of restaurants and bars, including Thai food, sushi, and a local brewery called Fuego. 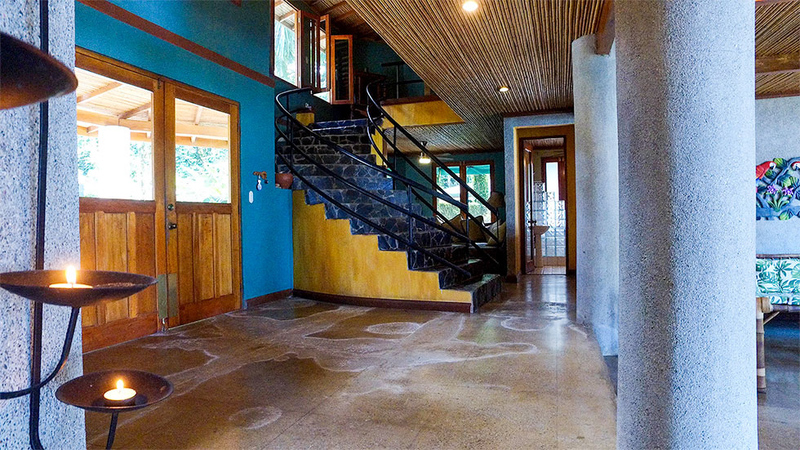 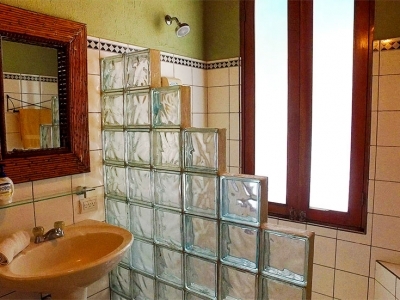 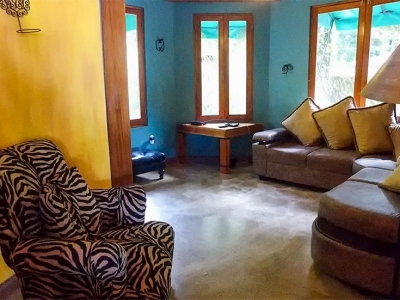 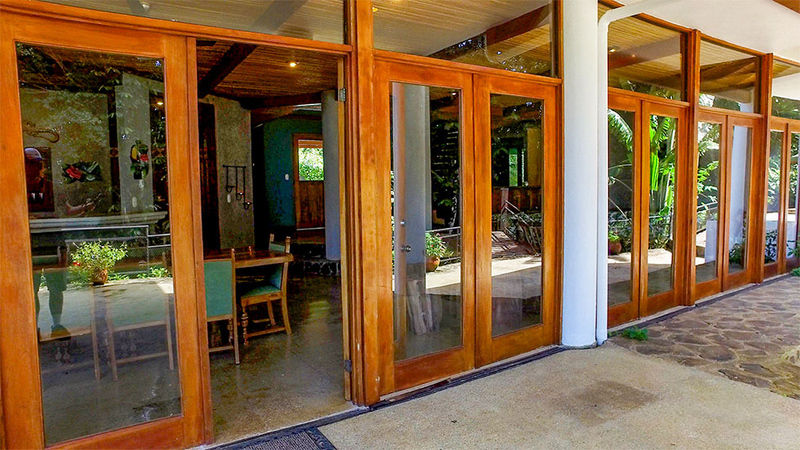 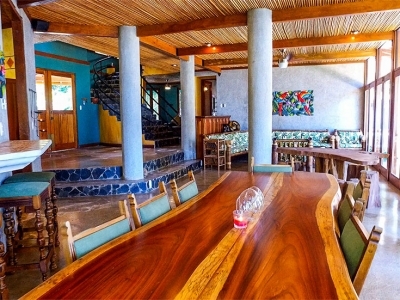 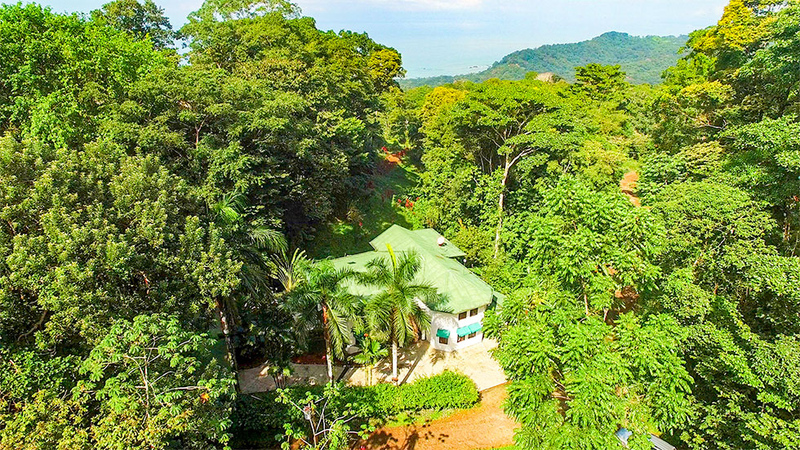 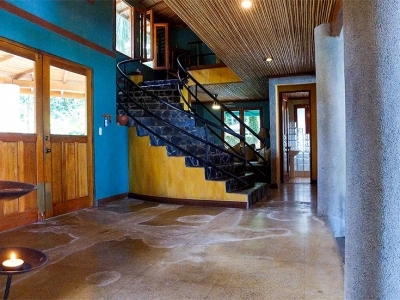 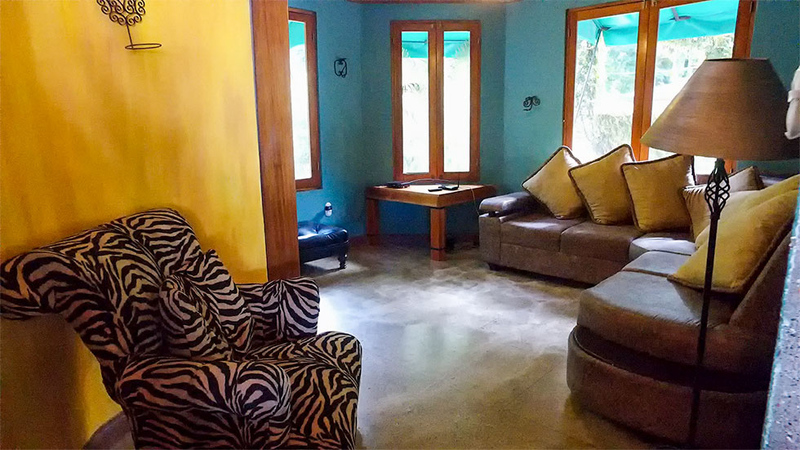 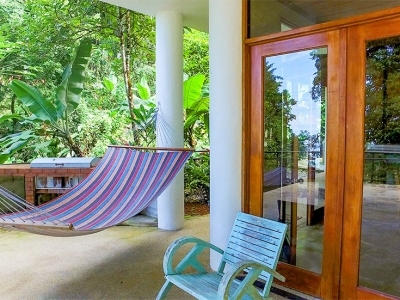 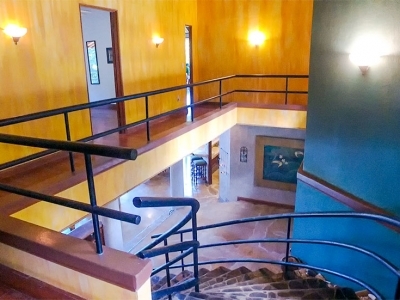 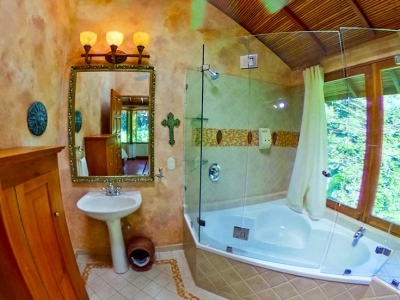 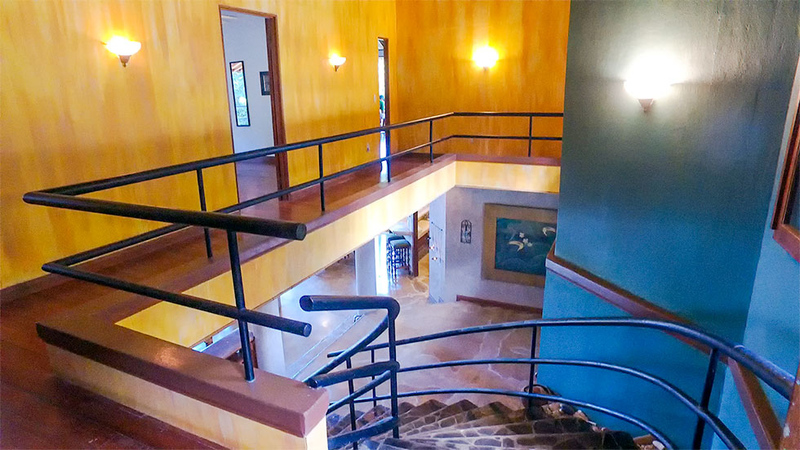 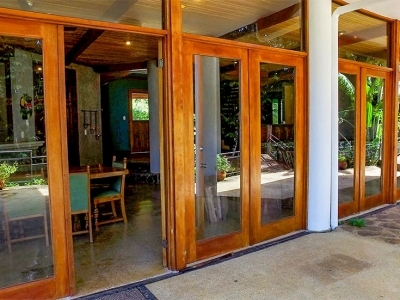 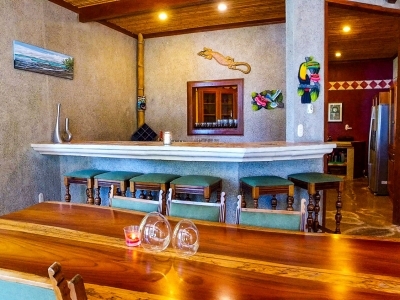 The Southern Pacific Coast is rapidly growing in popularity as the place to be in Costa Rica and this property is located in the heart of it all.